Pennsylvania Jumbo Loans are Loans > $484,350. Pennsylvania Jumbo Loans typically have higher rates than conforming loans < $484,350. 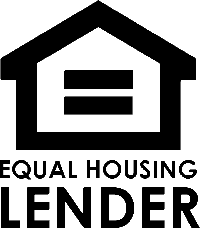 We work with wholesale lenders and portfolio lenders who service their own Pennsylvania Jumbo Loans thus, we can offer the most competitive market rates for Pennsylvania Jumbo Loans.